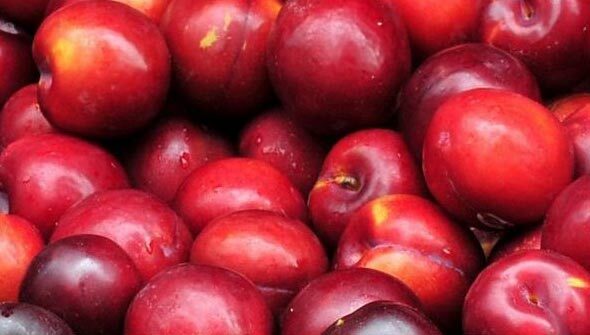 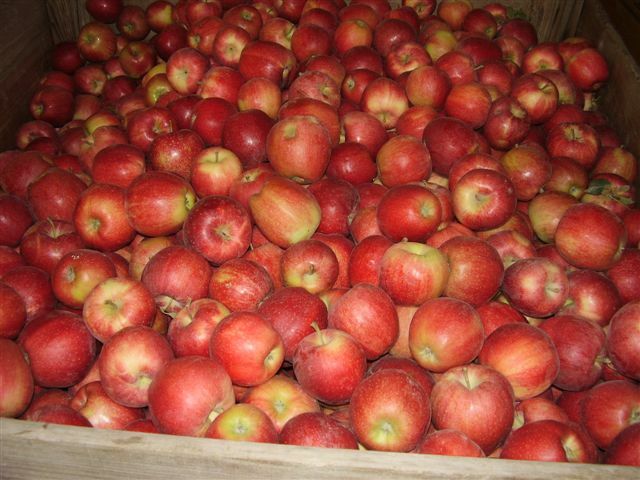 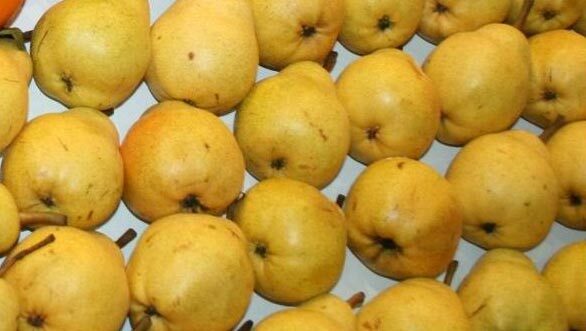 We, at Optima Fruit, are engaged in importing, exporting and supplying Fresh Fruits. 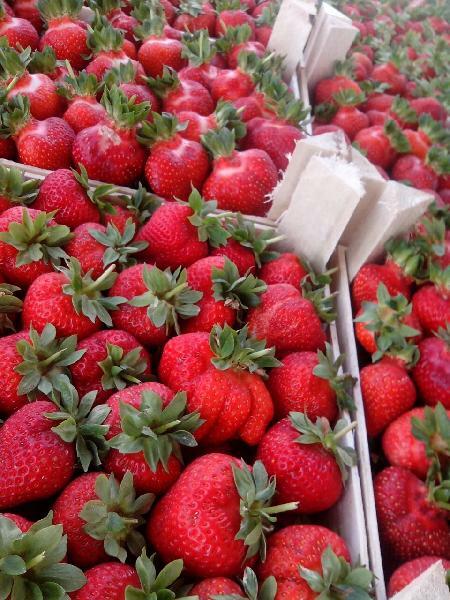 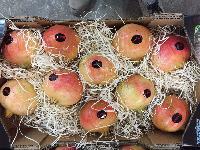 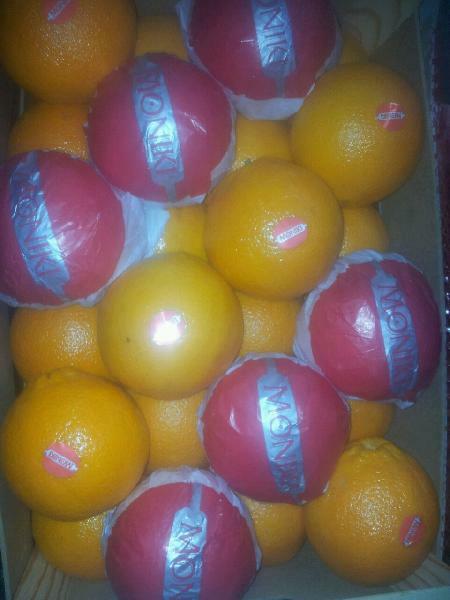 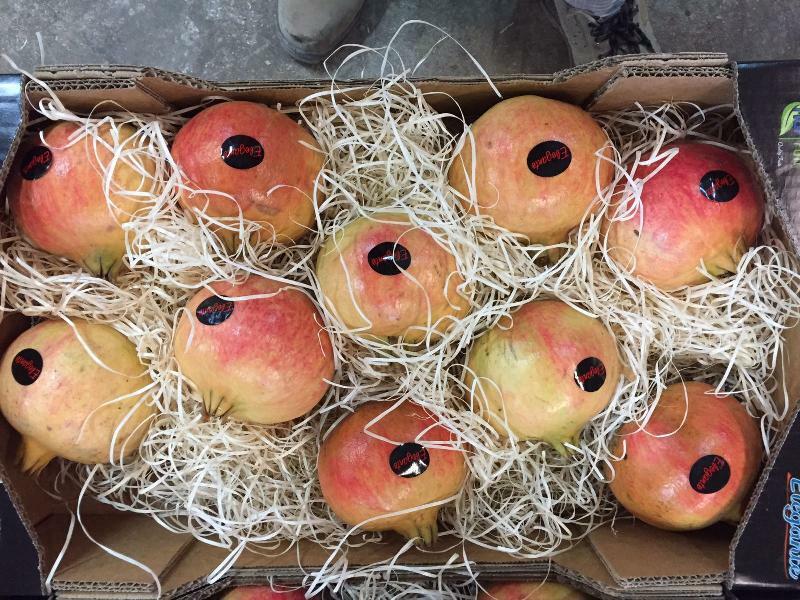 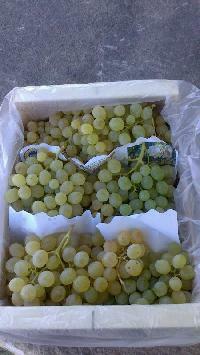 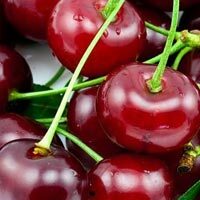 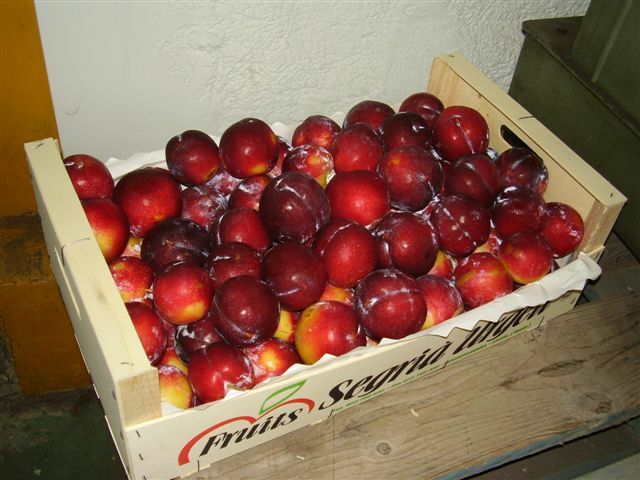 Based in Murcia (Spain), we are offering Fresh Fruits of unmatched quality and are free from any sort of rot or decay. 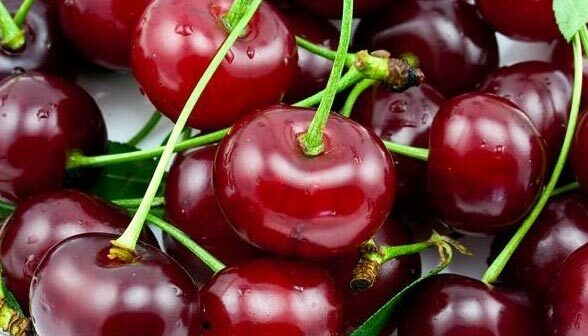 We have variety of Fresh Fruits like Fresh Apples, Fresh Apricots, Fresh Cherries, Fresh Grapes, Fresh Kiwano, Fresh Mangoes, Fresh Oranges, Fresh Peaches, Fresh Pears, Fresh Plums, Fresh Pomegranates, Fresh Strawberries and Fresh Watermelons. 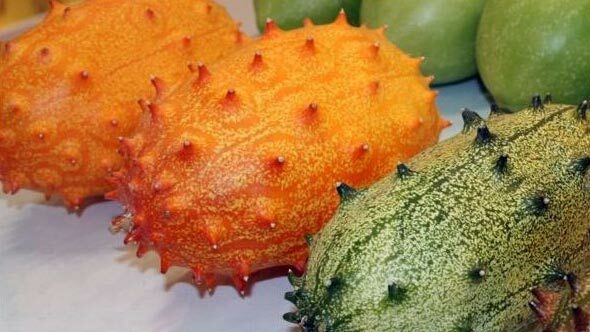 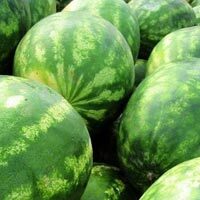 These Fresh Fruits are cultivated by the leading farmers with the use of modern technology and no harmful fertilizers. 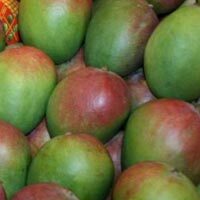 Acknowledged for their health benefits and quality, our Fresh Fruits are highly demanded all over the world. 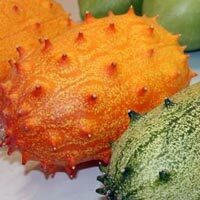 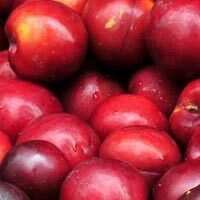 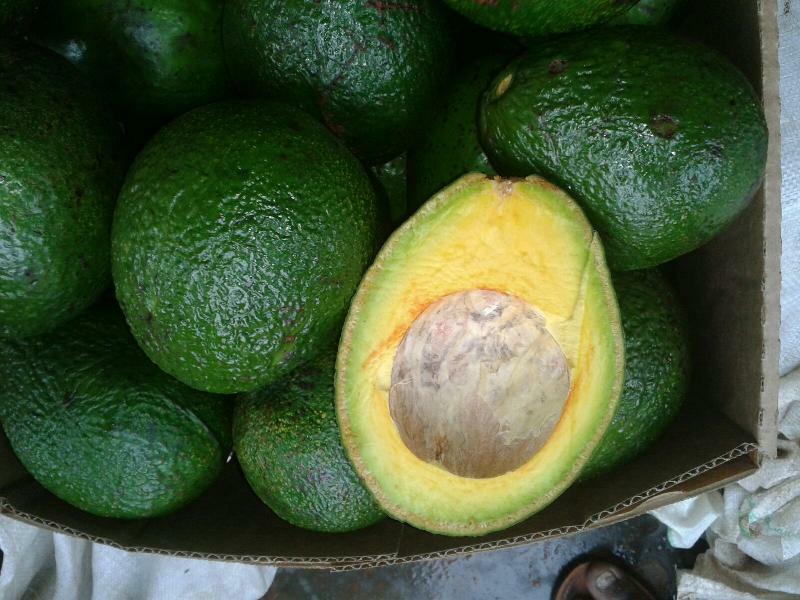 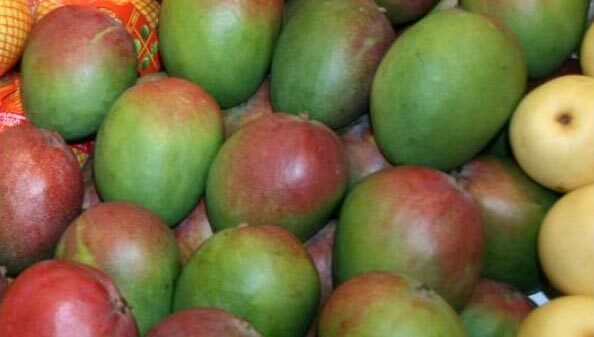 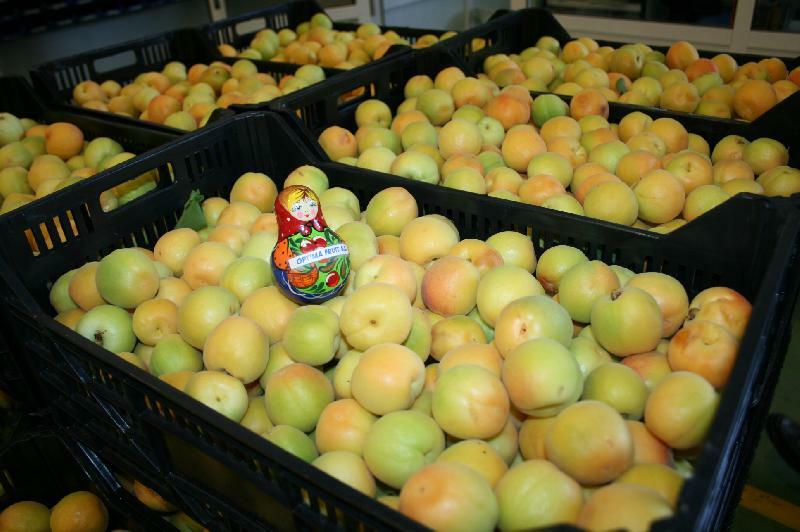 The Fresh Fruits, offered by us, are pulpy and have great taste and aroma. 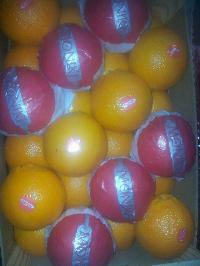 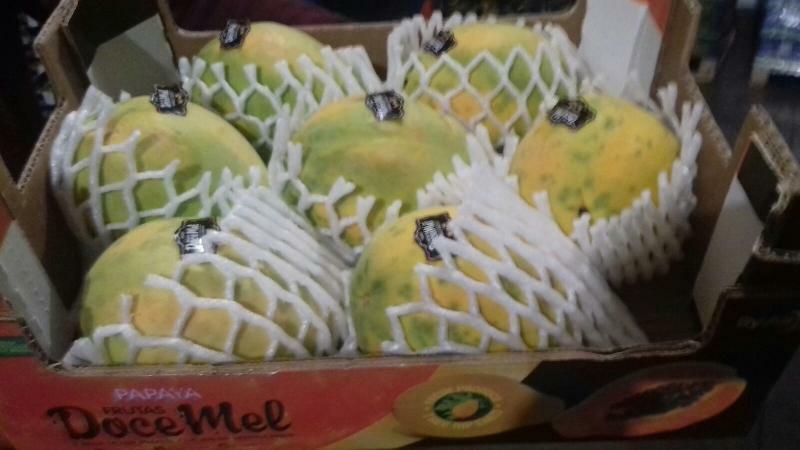 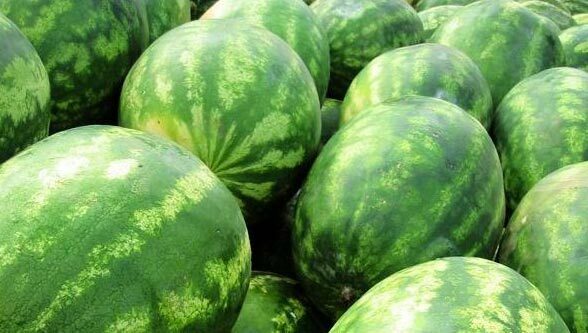 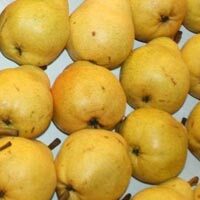 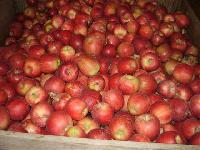 We specialize in handling the bulk orders of Fresh Fruits as per the requirement.